Stars came out to celebrate the True Religion Blue Jeans, Baby Fit Event at Ysabel in Los Angeles last night. 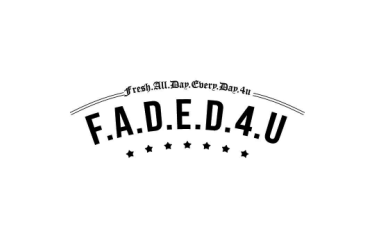 The event included DJ set by Jordyn Woods and Lion Babe and highlighted the introduction of four new fits to the True Religion assortment. Attendees including Jordyn Woods, Serayah and more rocked the new fits which include the Jennie, a curvy style specifically tailored to flatter true hourglass shapes, the Cameron, a loose fitting boyfriend silhouette, the Sara, a straight leg cigarette style and the Halle that represents the brand's signature super skinny fit. 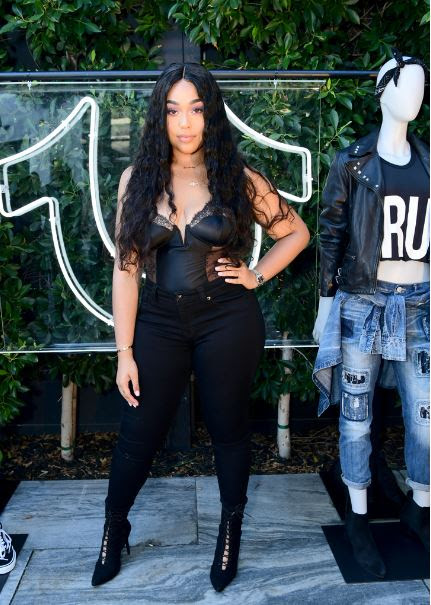 Jordyn Woods wore the Jennie Curvy Skinny, Serayah rocked the Cameron Boyfriend, Yovanna Ventura wore Sara Cigarette Crop, and Anastasia Karanikolaou ('Stassie Baby') looked great in Halle Super Skinny Grommet Jeans (www.truereligion.com).